Search all Monterey Peninsula Luxury Real Estate listings on the Monterey Peninsula in California of luxury homes for sale, luxury condos for sale plus foreclosures, short sales and Monterey Peninsula information on one easy site. When you think of the Monterey Peninsula, you think of Luxury…magnificent waterfront views, spectacular sunsets, living an incredible lifestyle and luxurious real estate. Many of the towns on the Monterey Peninsula are synonymous with living the luxury lifestyle…Carmel-by-the-Sea…Pebble Beach… The reality is the entire coastal area around Monterey is synonymous with luxury. Those of us who live here are spoiled by incredible weather year round, beautiful scenery, the best restaurants and shopping opportunities, and the most luxurious real estate arguably in the world! The Monterey Peninsula is made up of pockets of luxury homes and since this area was developed over a relatively long period of time, there is an eclectic mix of luxury homes here. It really depends on what the buyer is looking for and what their definition of luxury is. We have 10,000 square foot luxury mansions with incredible ocean views in Pebble Beach. We have oceanfront luxury cottages in Carmel’s Golden Rectangle. There are exquisite luxury beachfront contemporary homes in the South Coast. 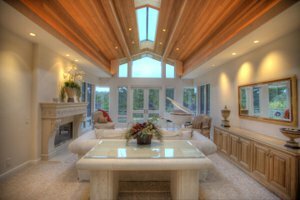 Whatever your definition of luxury is, the Monterey Peninsula has it and the Monterey Peninsula Home Team can help you find it. 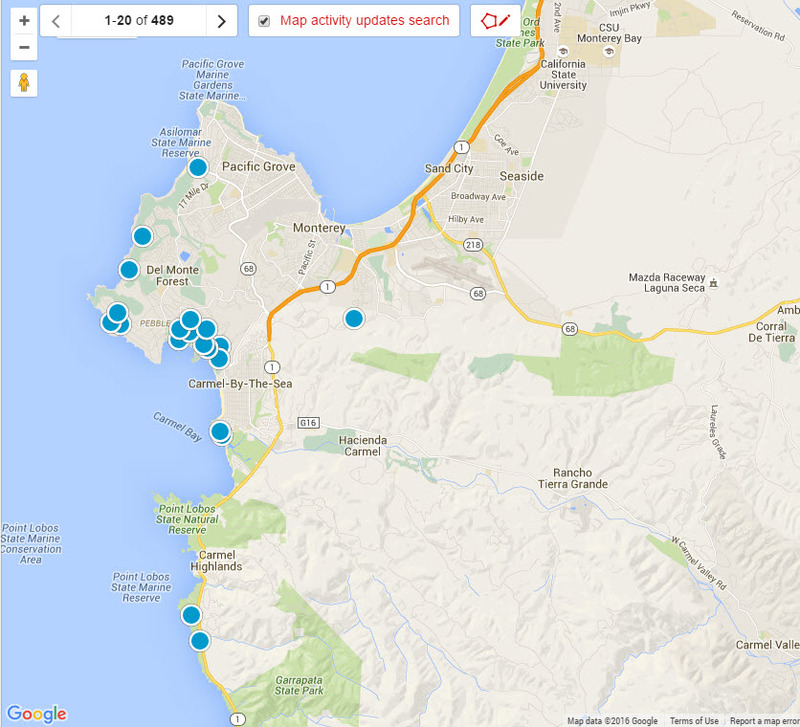 The 10 latest listings of luxury real estate for sale on the Monterey Peninsula are below. For a full list of everything that is available in this sought after area, you can build an advanced search or you can contact us and we can do it for you. 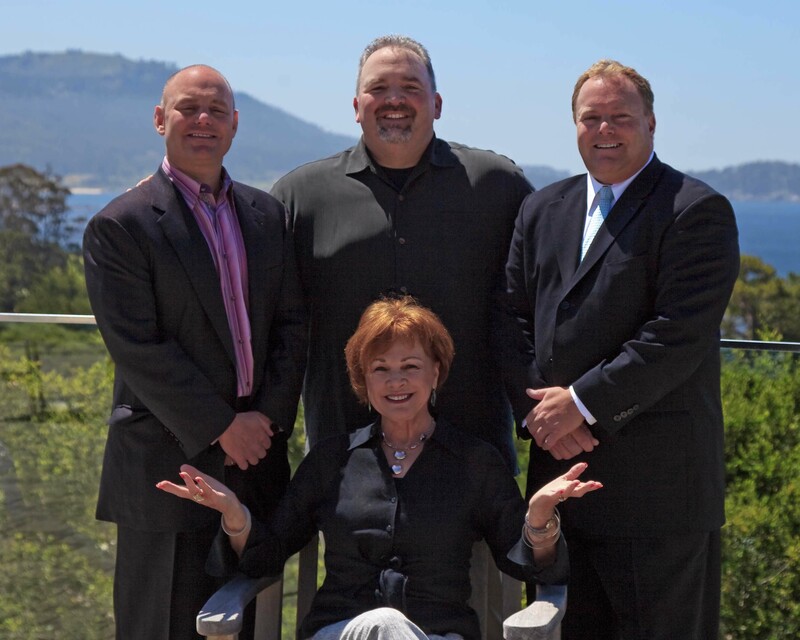 We also have prepared the following pages for you to look over: Pacific Grove Luxury Real Estate, Carmel Luxury Real Estate, Pebble Beach Luxury Real Estate and Monterey Luxury Real Estate. Our website has detailed information including Monterey Peninsula Luxury Real Estate statistics. If you are interested in learning more about luxury real estate values on the Monterey Peninsula or if you are interested in seeing luxury homes for sale on the Monterey Peninsula, contact us.